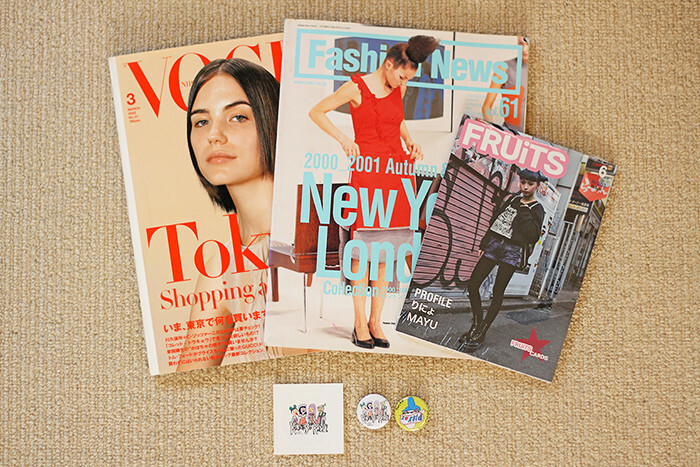 Gifts from Brandon – Vogue Nippon March 2002, Fashion News May 2000, FRUiTS magazine, Koenji Kidz sticker and buttons. Stickers from a store in Nakano Broadway. 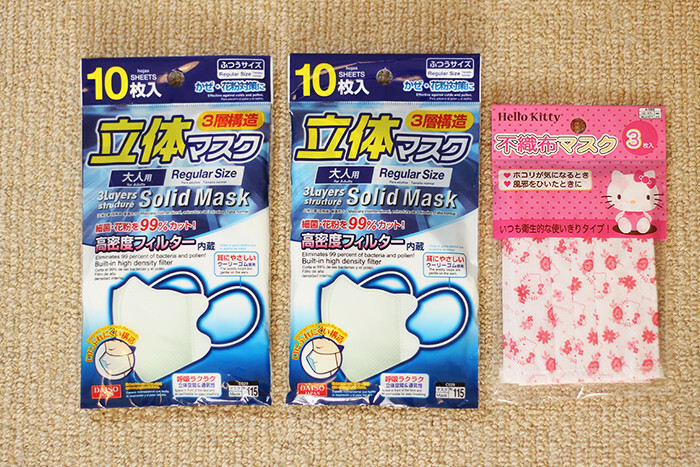 Solid face masks and Hello Kitty face masks from Daiso (these things are so handy). Yurie Sekiya stickers from WALL, La Foret. that beautiful stickers!, I loved the socks! 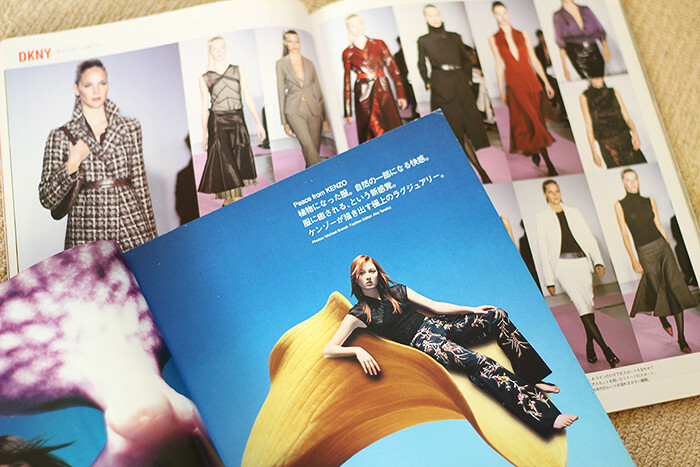 btw I loved the Tokyo videos, they are a window for me and see other places, yes! you post soon, I missed! 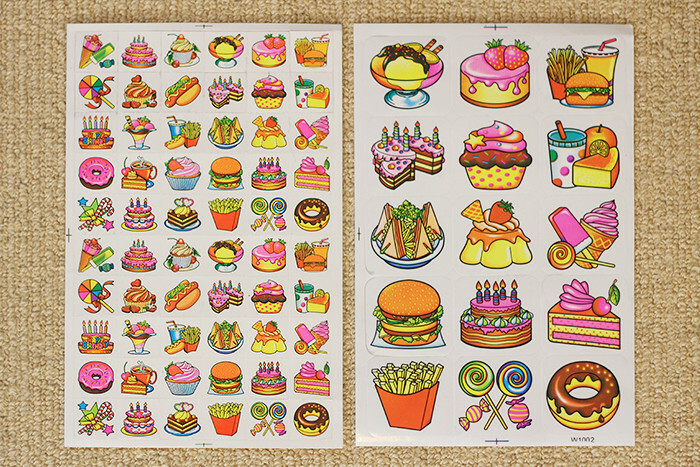 Ah, the stickers <33 !! Everything in Tokyo comes in cute haha! 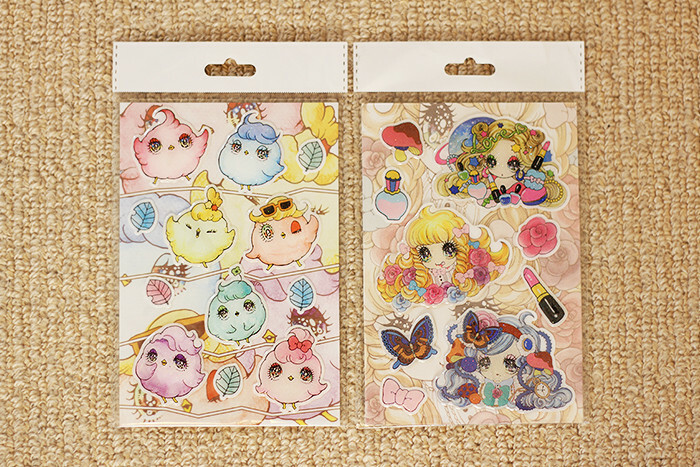 omg those stickers are so great! !